Is it possible to get rich with soccer betting? The word rich depends with many factors and what one perceives as being rich could be someone’s else’s loose change. Maybe we should replace that word with success. Perhaps this will also assist other punters to focus more on the overall victory as opposed to riches. Most of us are never patient to take the long-term approach. We would instead dash in splints as opposed to running the marathon and this is why most punters make losses. Modern life demands instant gratification, but in soccer betting, this approach can be detrimental. 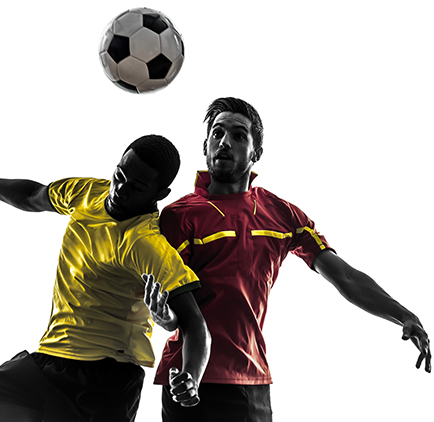 In soccer betting, running the marathon means taking time to check on the previous data before placing any bet. 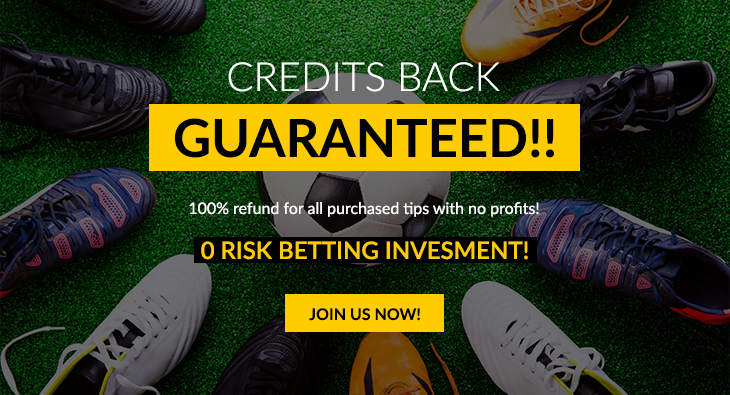 Accumulator bets have very high earning potential, and if used correctly, they can give a good ROI on your soccer bets. However, avoid placing too many selections in a single accumulator bet because the longer the list, the lower the chances of winning. Limit your preferences to three or less. You may have come across these two terms and wondered what they meant. Betting exchanges mean a sort of betting that displays the amount of money that has been transacted on a particular sporting event. 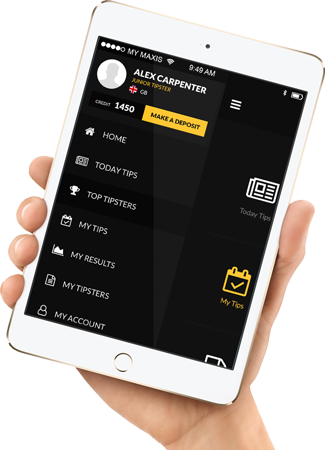 This is intended to assist the punter in understanding whether their stake will be a considerable proportion of the existing bookie (amount of cash matched or wagered on a specific event). Such information assists a punter in understanding the odds movements, and this can support them to make the soundest judgment. And particularly in less populous betting markets. So, yes, anyone can become highly successful with soccer betting, but the number one step should be possessing the right mindset.